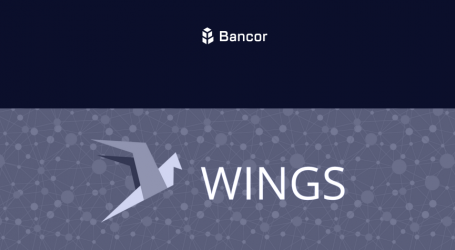 Bancor, a decentralized liquidity network for blockchain assets and cryptocurrency, today announced it has officially unified its Ethereum and EOS liquidity networks into a single interface — and will now be launching Bancor’s new Unified Wallet. 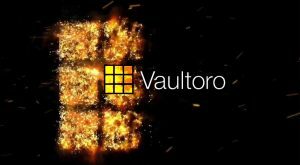 Manage 500+ ERC20 & EOS tokens in one non-custodial wallet. Perform conversions between ERC20 and EOS tokens in a single click across 9700+ token pairs. Receive a free EOS account, enough EOS resources (RAM, CPU & NET) to get started, and manage EOS resources directly from your wallet. Access the unified experience and perform conversions on any mobile or desktop device. Receive any airdropped ERC20 or EOS token directly to your wallet, & much more. 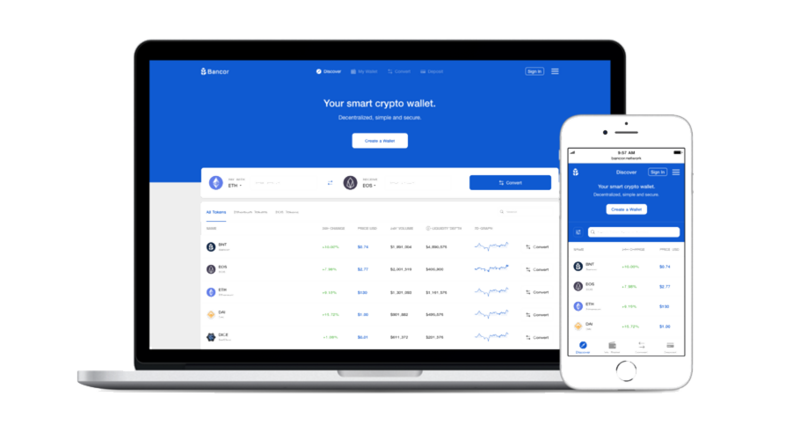 The user experience of the new Bancor Wallet resembles that of Coinbase and other popular custodial wallets in that users can manage and convert tokens in a slick, intuitive app. 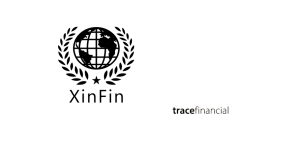 But behind the scenes, users of the Bancor Wallet transact directly with smart contracts on the blockchain and remain in full control of their funds and private keys at all times. 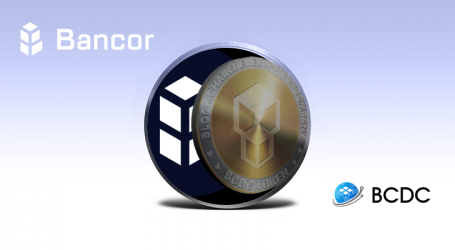 Bancor charges no fees for transfers in and out of the wallet or for its built-in token conversions, which occur instantly and are processed fully on-chain, ensuring faster, cheaper and more predictable conversions. Existing Bancor Wallet users need only upgrade their wallets to access the unified experience. New users can sign up via SMS, Telegram or FB Messenger and quickly import their ERC20 and EOS tokens into the wallet. 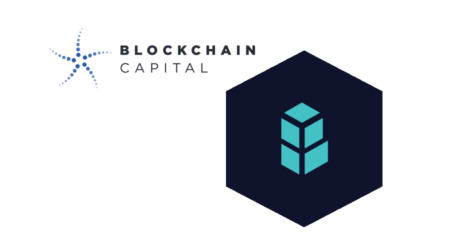 Bancor plans to integrate additional blockchains into the network, and BNT (the Bancor Network Token) is the bridge through which non-custodial cross-chain conversions can occur, increasing BNT’s utility as the network grows. By utilizing BNT, any token can be instantly converted into any other token in the network, regardless of available buyers or sellers, and no matter the underlying blockchains. 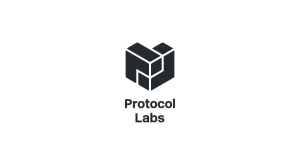 Live tokens on the network include ERC20 tokens like DAI (Maker Dao), BNB (Binance) and BAT (Basic Attention Token), as well as EOS-based tokens like IQ (Everipedia), DICE (BetDice), BLACK (eosBLACK) and more. This is such a very informative post. This article is helpful for cryptocurrency investors.